A resource for praying through the Lord’s Prayer. 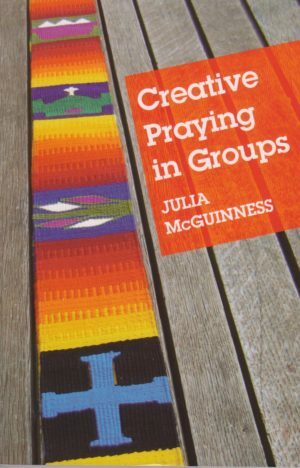 Have a look at this Praying Through the Lord’s Prayer PowerPoint presentation on using this helpful resource. This simple practical resource divides the Lord’s Prayer into bite-size sections; each card is laid out as 6 segments (double-sided i.e. 3 on each side) and gives you creative ways to pray around each key phrase. You can spend as long or as short a time as you want praying and meditating on each segment; for example spending 2 minutes on each gives you 12 minutes of prayer in total, or 10 minutes on each segment totals an hour. 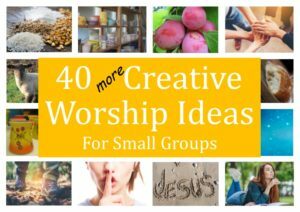 The different segments enable you to worship God, to pray for our world, and also be challenged around personal needs as well as pray for them. These little cards can be tucked in your Bible or slipped in a pocket, so you can use them as a prompt to pray either as part of your regular devotions or at moments in the day when you have space. As a change from your regular pattern, your small group could spend the evening praying together, giving time to each of the 6 segments. Using the ideas will create a natural flow for your time together, as you give each person in your group a card and perhaps ask different people to lead you through each segment. Having these Lord’s Prayer Cards available for use in a larger gathering, whether that is a Sunday morning setting or a mid-week missional community, gives every person something to focus on and have in their hand as you pray together. 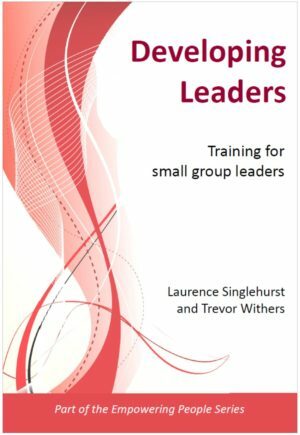 To help lead this time in the larger setting there is a PowerPoint available that is free to download from the Resources section of this website. Printed on high quality material for durability, and postcard-sized to fit into a pocket or inside a book, these Lord’s Prayer Cards are colourful, attractive and very easy to use.